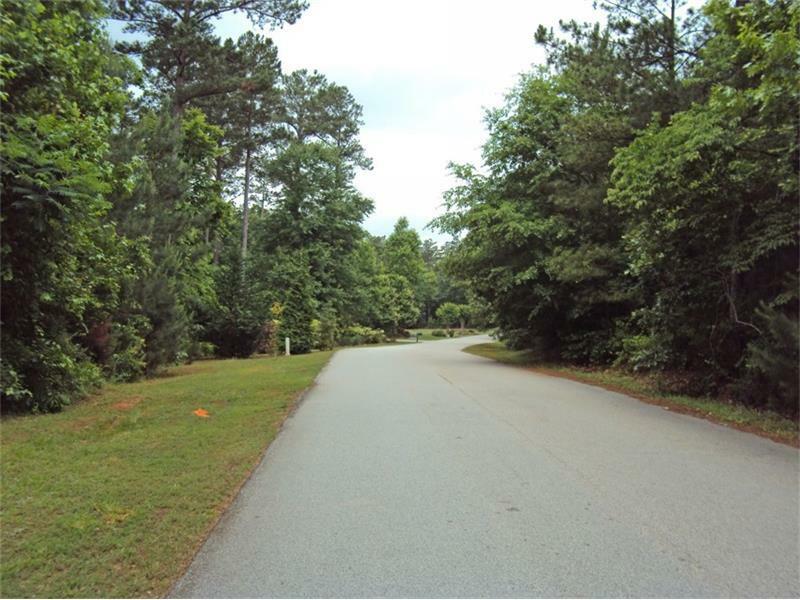 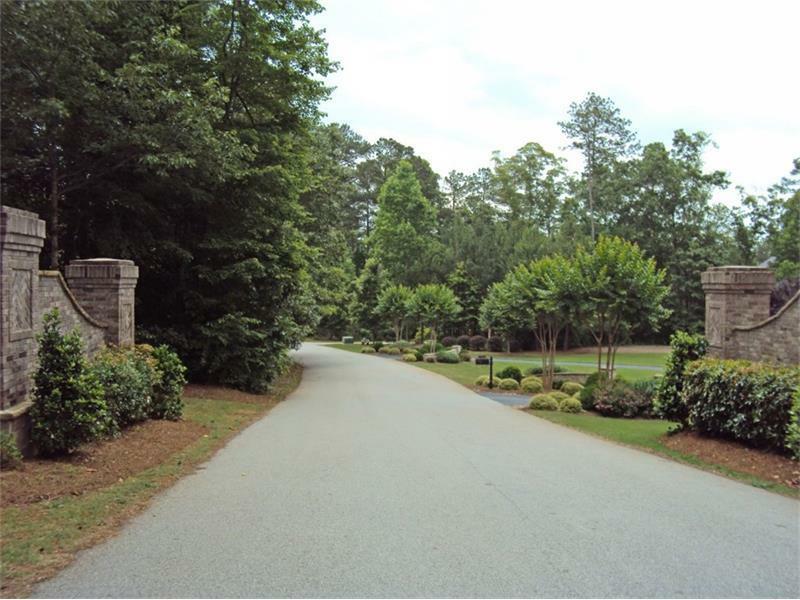 Beautiful wooded Lot in small Exclusive Neighborhood. 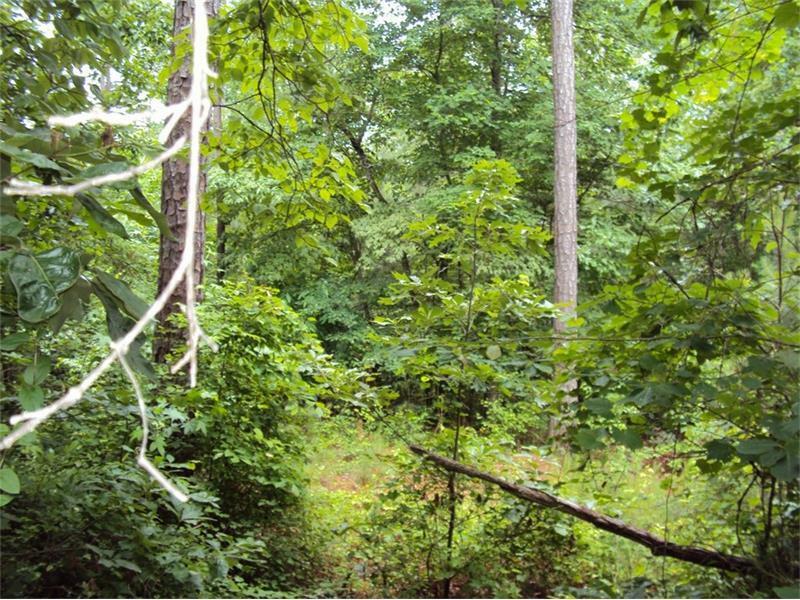 Over Five Acres bordering the 800 Acre Dog River Park. 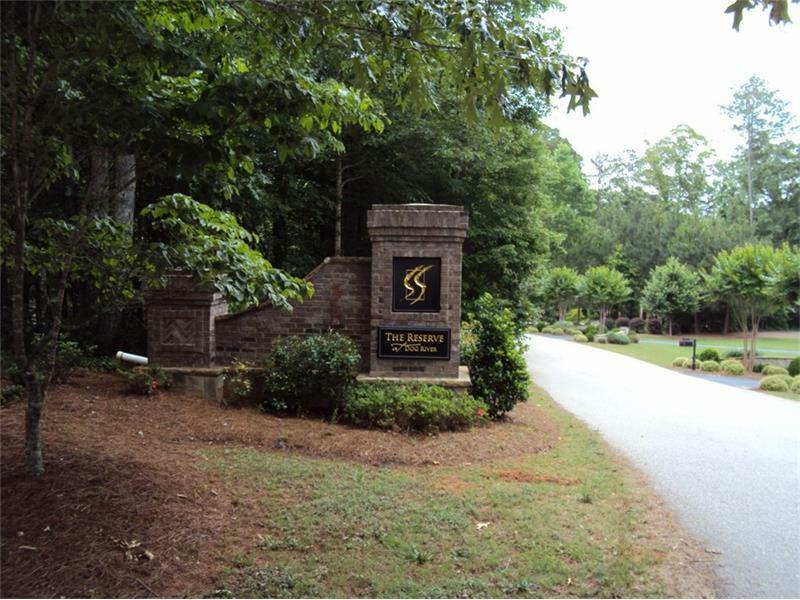 Convenient to Atlanta Airport, Serenbe and Foxhall Sporting Club.